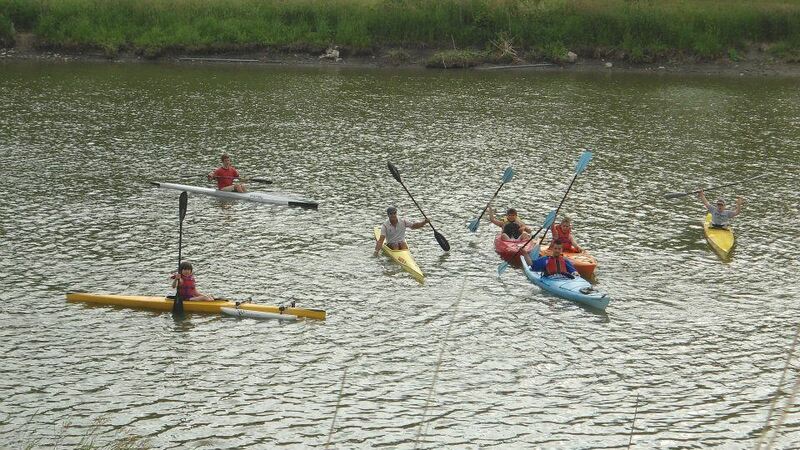 Paddling Opportunities for ALL ages! Permitted access to all boats for members during supervised hours. Participants must bring a bag lunch, snacks, water bottle, weather appropriate clothing, change of clothing, towel, sandals, runners, sunscreen & hat.